From the earliest days of aviation aircraft designers have struggled to produce a safe, reliable plane that would be affordable for the average person. But the profitable mass production of such a plane proved an elusive goal. 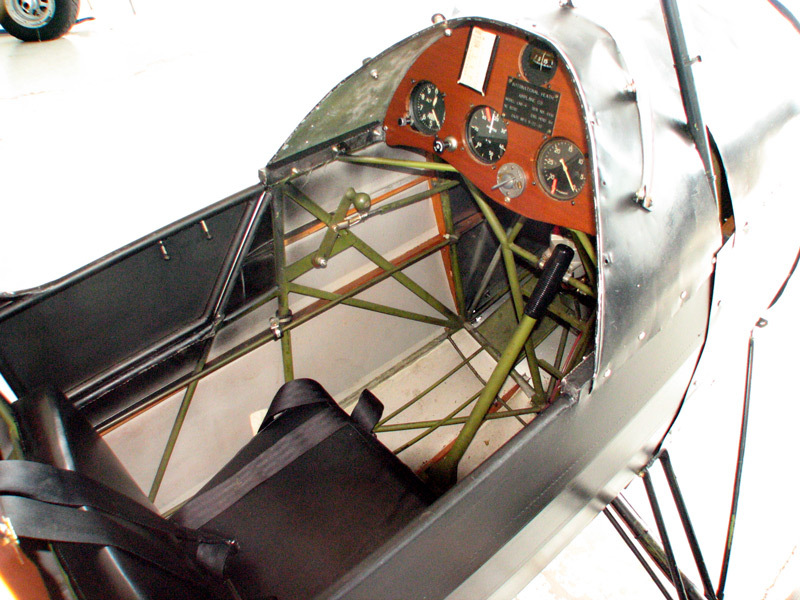 One man who was successful at solving this problem, but in an unusual way, was Edward Bayard Heath. 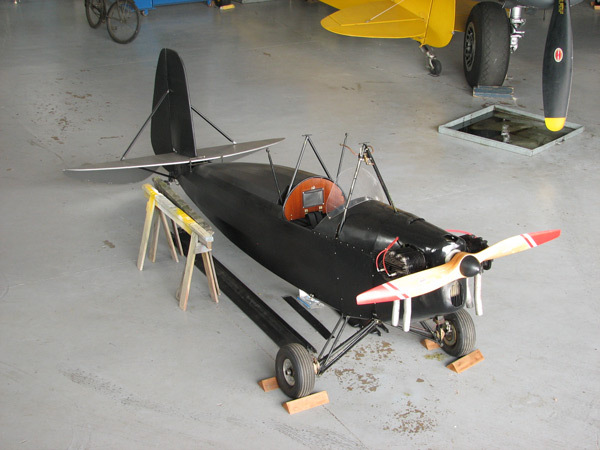 Heath, a five-foot, 110 lb dynamo of a man, had built his first aircraft, modeled after a Bleriot monoplane, in 1909 at the age of 21 in his family's Amsterdam, New York machine shop. After a stint working in Glen Curtiss's motorcycle factory, Heath moved to Chicago in 1913 and established the E.B. Heath Aerial Vehicle Company, where he built his second plane, a float-equipped, underpowered biplane. His spare parts business flourished during World War I, but competition and prices were increasing. Heath realized that what was needed was a plane inexpensive enough for the working man to buy and easy to fly. 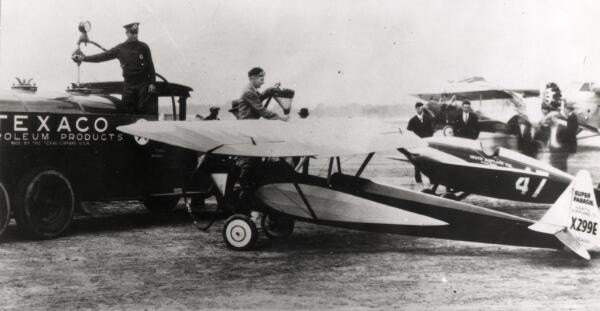 With his third design, called the "Feather", Heath set out to provide such a plane. He might have succeeded, but unfortunately for him, the War's end glutted the market with cheap surplus aircraft. 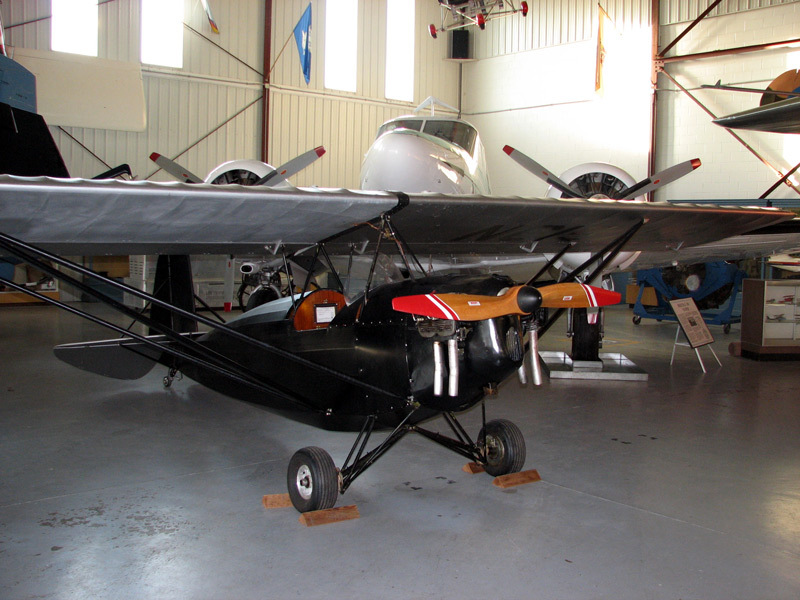 With his aircraft parts business, now called Heath Airplane Company, doing well, Heath himself taught flying with several of these surplus trainers. In 1921 Heath built his next aircraft, the "Favorite" and with this biplane took third place in the Chicago to St. Louis race of 1922. 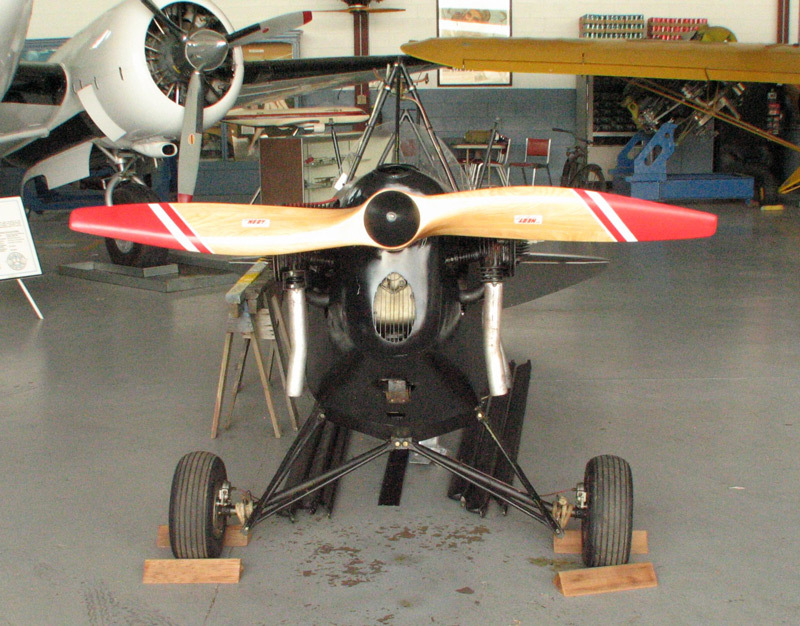 He hired aeronautical engineer Claire Linstead and they produced the "Tomboy", a cantilever-wing monoplane with which Heath won the National Air Races at Philadelphia. With the $2,250 prize money the two designers set out the first of the famed "Parasol" models. More racing successes gained Heath fame and an audience for his new message: "Build your own plane." 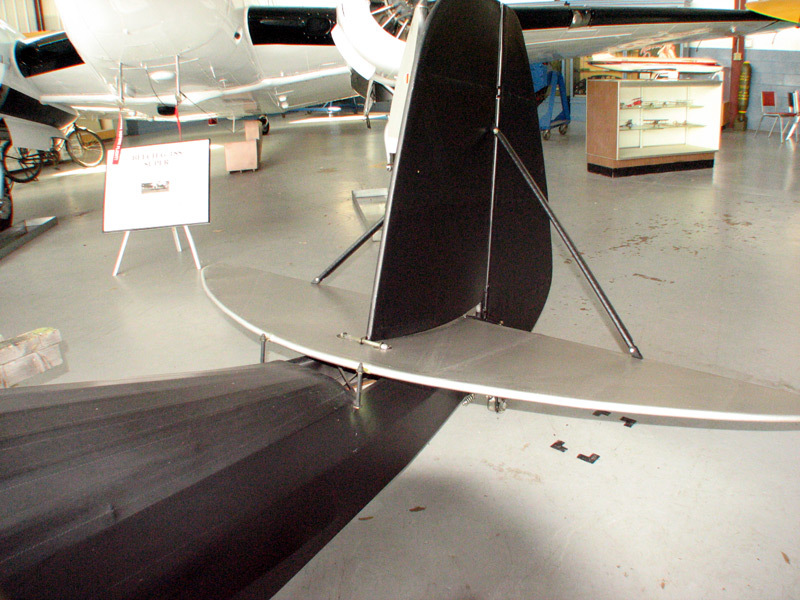 The first Parasol utilized a single strut-mounted, 26 foot wing constructed from the two lower wings of a Thomas-Morse scout biplane. 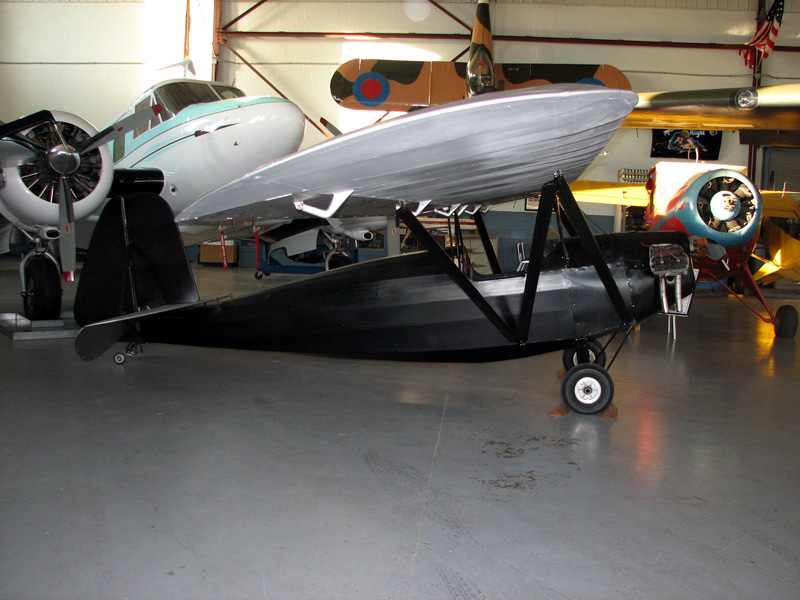 The following year saw its further development and refinement into the "Spokane Super Parasol" which won Heath another $1000 at the National Air Races in that city. Heath began aggressively marketing his Parasols, offering them at a fly-away price from the Chicago factory of $975, or sans engine for $690. But he also offered it as an 11 installment kit for a total of $199. 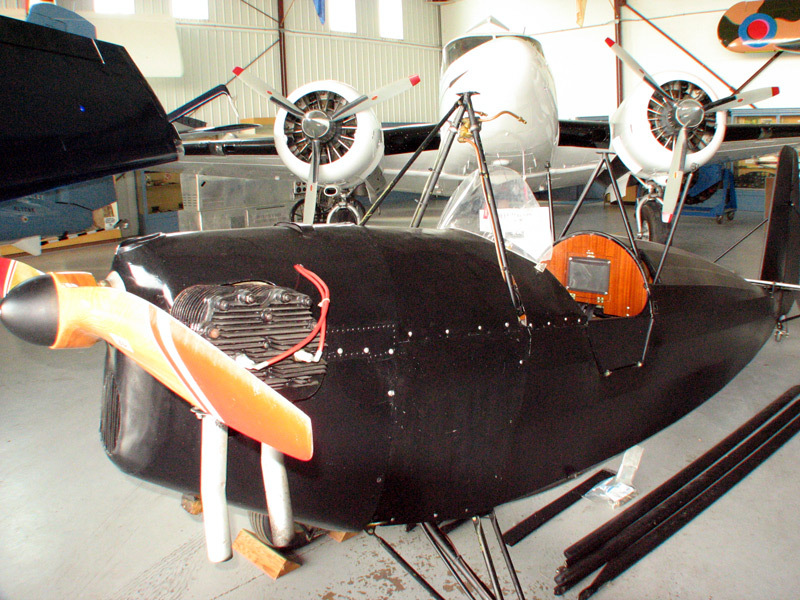 The Heath B-4 engine and a wooden prop added another $285. Finally, an enterprising - and penny-pinching - home builder could buy the blueprints alone for $5. 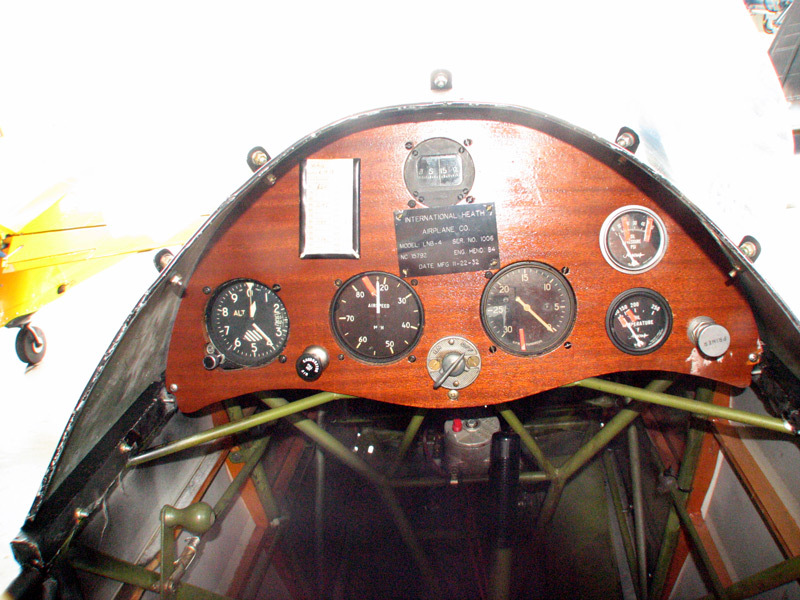 Edward Heath died in the crash of a test flight in 1931. After World War II the company he founded would become famous for another sort of kit - the famous Heathkit electronics. 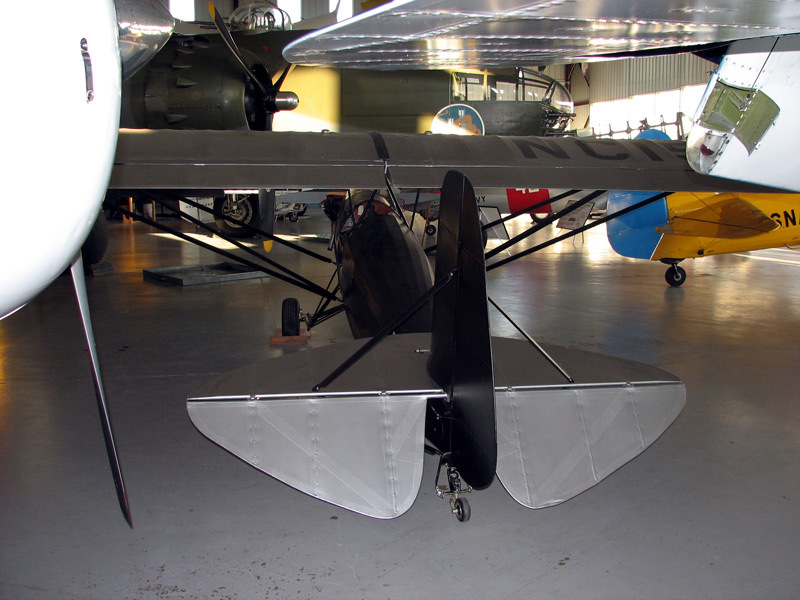 Fewer than 50 Parasols were factory built, and the Mid-Atlantic Air Museum's 1932 model is one such. 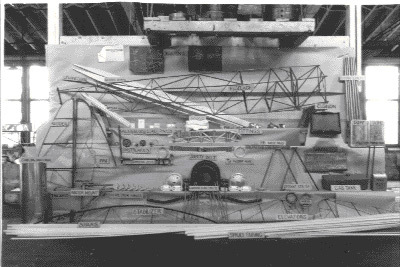 But more than 1,000 were built from kits and plans. 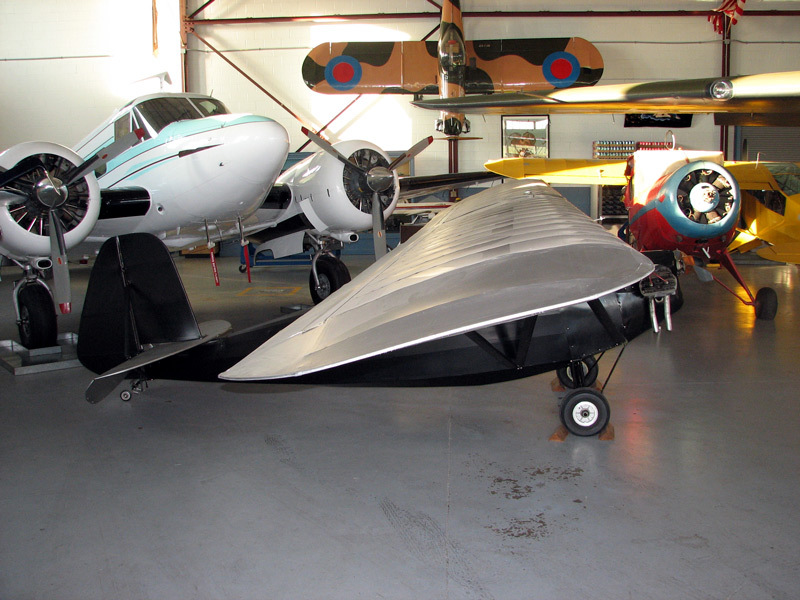 At the time, Heath Parasols were the lowest-priced certified airplanes in the country and the only kit-built airplane eligible for government license. 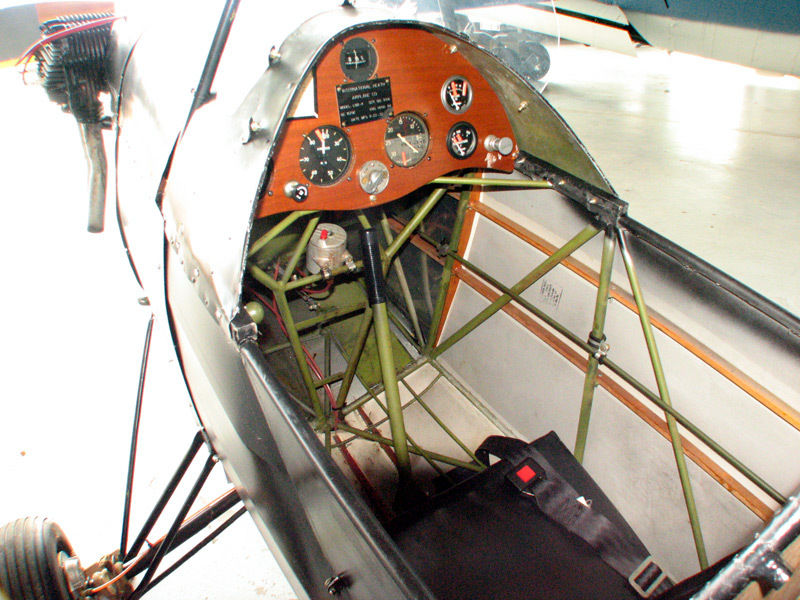 The Parasol made Heath the father of home-built kit planes and introduced a whole new segment of the population to flight. 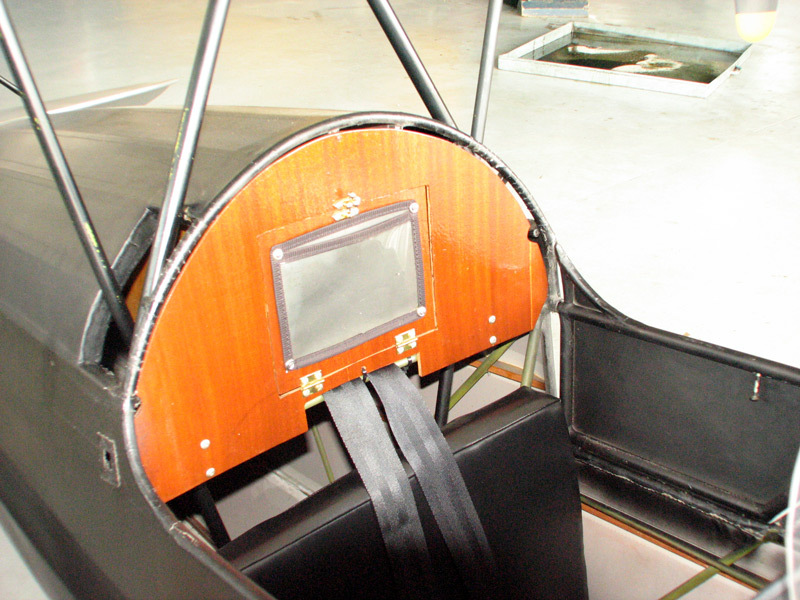 Wing Area: 169 Sq. Ft.